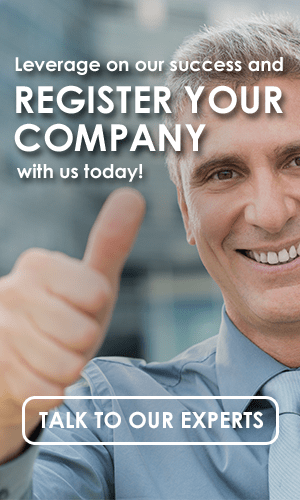 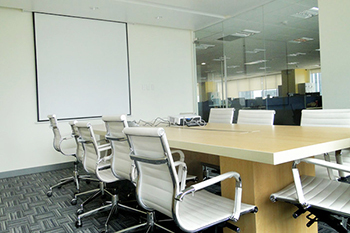 One and the most important requirements in setting up a business in the Philippines is to secure a permanent office address. 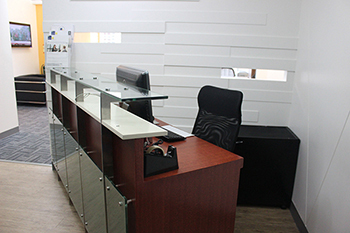 K&C offers a variety of fully serviced offices that will fit your every need. 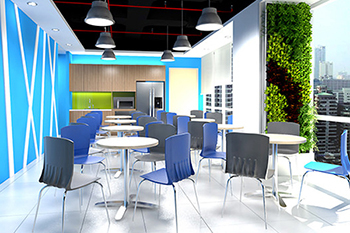 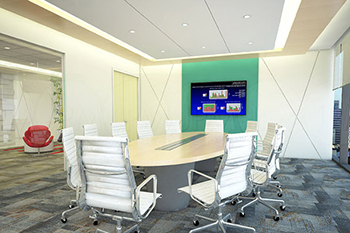 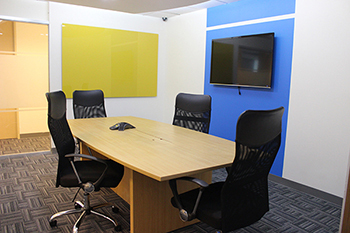 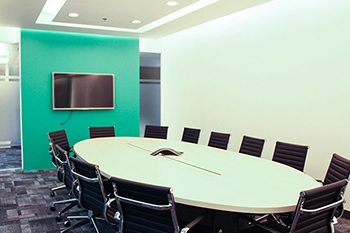 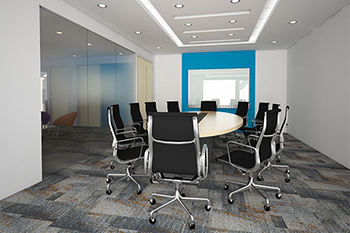 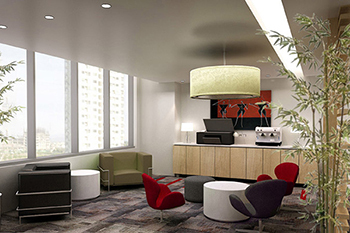 Our serviced offices are located in Metro-Manila through its 3 facilities located in Makati and Fort-Bonifacio.